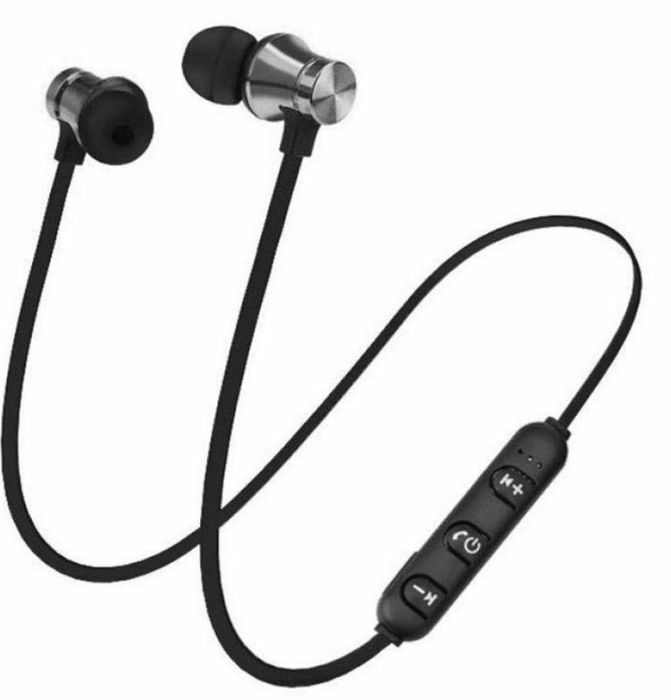 Wireless Bluetooth Headphones - Only £3! They might not be the best quality, but they are only £3. Try the promotion message to save 70% or use the discount code at checkout. They are £1.66 on Ali Express https://www.aliexpress.com/item/Wireless-bluetooth-earphone-sport-headset-For-Xiaomi-For-iPhone-8-X-stereo-earbuds-earphones-fone-de/32968292394.html? These are priced in $. Where are they available in £ ? Great find, picking up son for my son for easter Thanks for sharing. Nice find i have ordered 2 pair so hopefully they will be fine at that great price. Code didn’t work for me sadly?